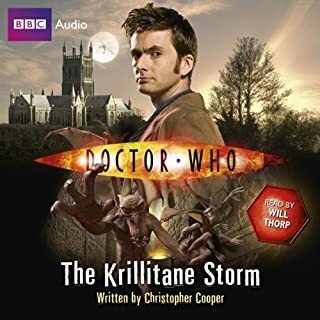 Available exclusively for download, other unabridged readings in the range include: The Krillitane Storm and Autonomy. If you could sum up Doctor Who: Autonomy in three words, what would they be? The story feels very "Doctor Who". The pacing is right and the reader (listener) keeps just a few seconds ahead of the story, which is the way it should be for optimum suspension of disbelief. Have you listened to any of Georgia Moffett’s other performances before? How does this one compare? 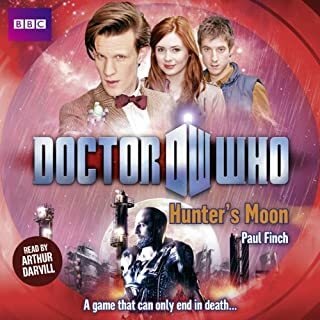 Georgia Moffett is excellent at the voices and accents of the characters, including the David Tennant Doctor (maybe it helps that he is her husband).This is the first one by her, but it made me want to buy more. The third act twist, and double-twist, and triple-twist were such classic Who that it really felt nostalgic. The world Blythe creates in this novel is completely believable and I found his original characters realistic. 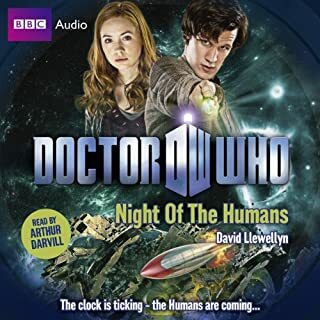 While this novel isn't particularly scary, I did find the depictions of the Autons actually horrific, something that was not possible to really convey in the live-action show. This book has a strong storyline, good characters, just a hint of timey-wimeyness, and Georgia Moffett nails the characters' voices. It is good, clean, Doctor Who fun! 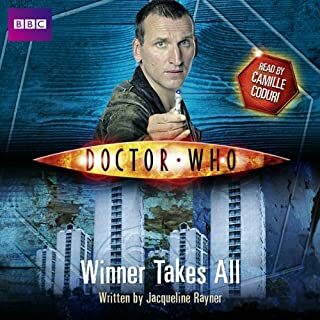 Another Who Novel.... another winner! 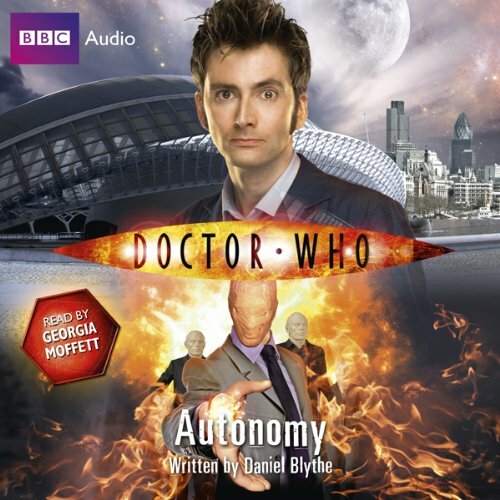 What did you love best about Doctor Who: Autonomy? 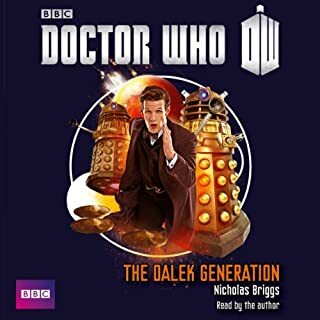 I'm relatively new to the Who universe and when I found out there were audiobook novels available I became interested. 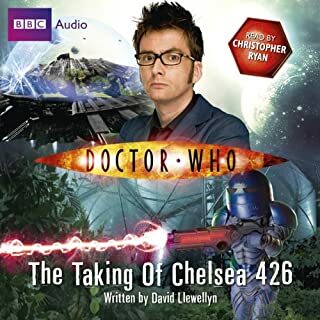 I downloaded a couple of them to listen to as I work around my house (when I can't WATCH Doctor Who episodes) and I must say I am greatly pleased. It maintained the feel of the show and helped me imagine a fantastic vision of the story. 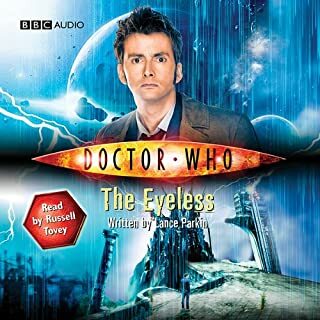 I will definitely be getting more Doctor audiobooks. This particular novel had everything a multi-episode arc of the TV Series has. 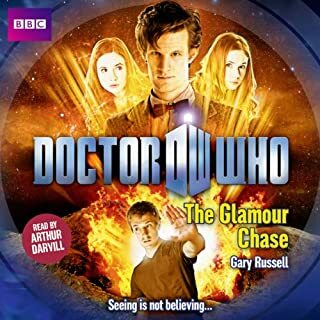 Intriguing characters, fun twists and hilarious Doctor moments. I truly enjoyed it and look forward to more Who novels. What does Georgia Moffett bring to the story that you wouldn’t experience if you just read the book? Ms. Moffett did a SPECTACULAR job of narrating the story. Her work was well varied from character to character to bring each one to life and she did an especially good job of holding to Mr. Tennant's characteristics when she performed the conversations of The Doctor. I look forward to hearing her narrate more tales of The Doctor. 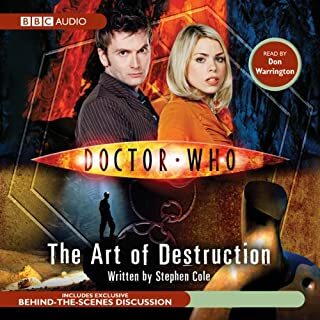 Would you consider the audio edition of Doctor Who: Autonomy to be better than the print version? 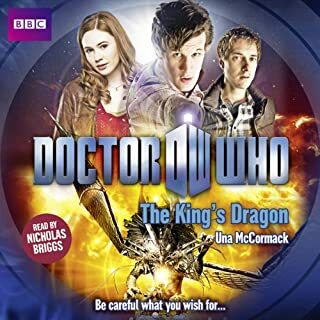 Read by Georgia Moffet, this story was an exciting and tense adventure featuring the Doctor and some long-time nemeses. Moffet is a marvel with accents and her Doctor is spot-on. Her story telling was lively and wonderful. Which character – as performed by Georgia Moffett – was your favorite? I laughed out loud several times. There's one line by the Doctor in particular, but I don't want to spoil it. 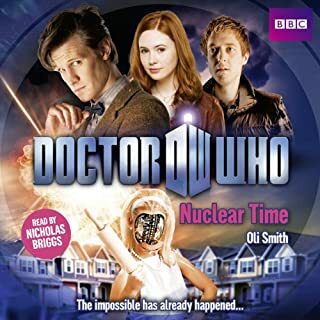 What made the experience of listening to Doctor Who: Autonomy the most enjoyable? Moffett's voice characterizations. I hope she does more of them. What was one of the most memorable moments of Doctor Who: Autonomy? When the boy remarks about his mom's dead boyfriend and the part about lady with the hypercard frozen in ice. Moffett's Doctor was perfect and all the rest of the characters were entertaining. There were, but I can't think of them right now and I don't want to give anything away either. 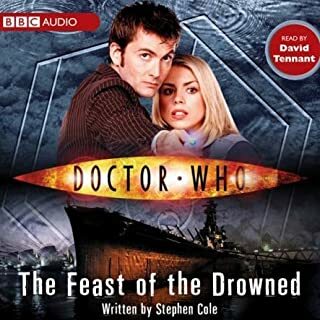 I liked the BF audios, but these BBC creations were new to me. I wasn't too sure about the topic either, but I must admit that this one made me hungry for more. Great filler until the Doctor returns to the air. I am so glad I started with this BBC audio first. I love a good Dr Who story. I've never met one I didn't like ......until now. This book just didn't make much sense to me (I mean sense in the universe of a man traveling time in space in a police public call box fighting aliens and such, which is way different than real life sense). I couldn't finish it in the end. The timeline, characters- I just couldn't get into it. Georgia Moffett was the only reason I felt bad for returning the book. 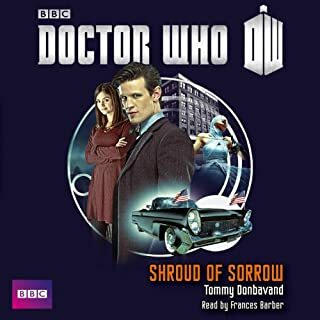 She did a great narration, including the characterization of the Doctor. Overall the story made little sense and failed to draw me in, even if Geogia Moffett was a pleasant narrator. 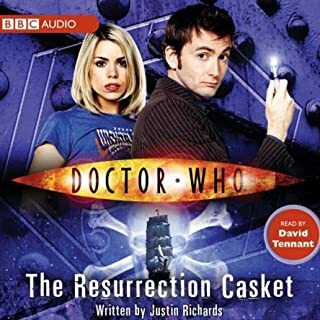 Georgia Moffett narrated wonderfully, she captures Ten's essence and voice perfectly, which one would expect given their real life relationship. There were some fantastic nods to Nine, which elicited some rather unbecoming fan girl responses from myself. There were also some references to Classic Who. Overall, it was a great adventure with the Doctor! I love the 10th Doctor, and he doesn't disappoint this time. Lots of action and of course, the Doctor's usual quirkiness and passion for life. Georgia Moffett does a great job of bringing him and the rest of the characters to life. I couldn't wait for the next season for more Doctor Who. Next time, I will consider my choice more carefully. There was nothing bad about the book, it just didn't meet my expectations.